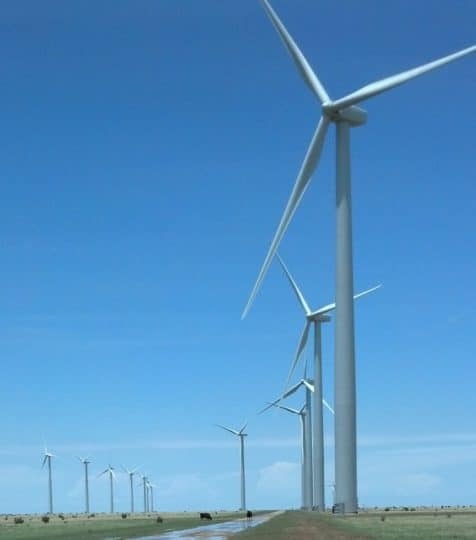 With an installed capacity of 161 MW and located in Oldham County, in the state of Texas, the Spinning Spur 2 wind power plant comprised seventy 2.3 MW turbines, manufactured by Siemens. It will generate sufficient electricity to supply approximately 50,000 average homes. 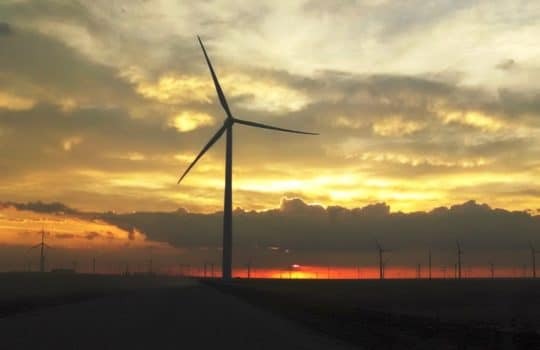 The wind power plant will deliver electricity for the benefit of Southwestern Public Service Company, a wholly owned subsidiary of Xcel Energy, under a 15-year power purchase agreement. EDF Renewable Services*, will service the balance-of-plant during the turbine warranty period.